Everything has a memory: a touch is always a volatile and palpable imprinting. The hands, the mind, the thoughts, the moments: it is the dresses that connect and withhold personality and essence, points of view and gestures. 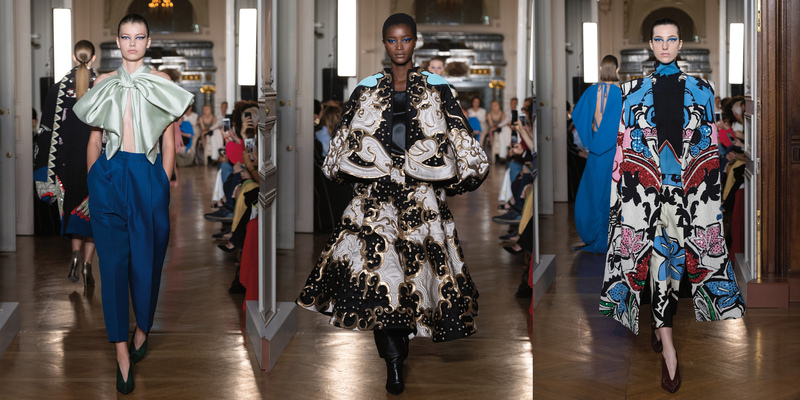 An apollonian spontaneity pervades everything in the new Valentino Haute Couture Collection.